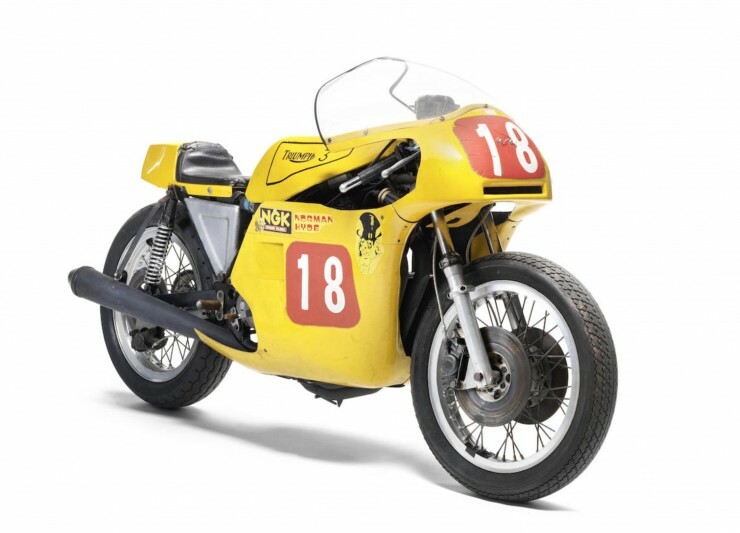 Due to the budget constraints and increasingly competitive of the Japanese two-stroke motorcycles, finally in the mid-1970s Triumph motorcycle no longer have a race program. As the Trident motorcycle built by John Parker, a British privateer racer at the end of 1970 kept the Triumph badges on the starting grid. During the active period, from 1979 to 1981, Trident has attended 120 races. 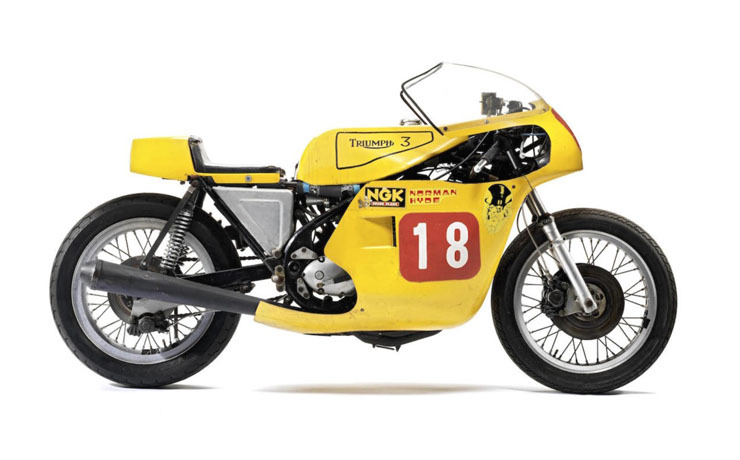 And Triumph Trident become an icon of motorcycle racing in the 1970s and 1980s after the withdrawal of the factory team from the Grand Prix race events. 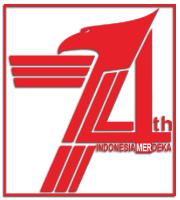 Its highest achievement when winning the race in 1979 and 1981. 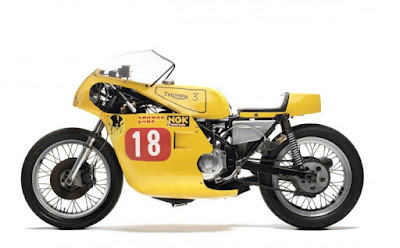 Even the victory in 1981, is considered the most phenomenal because it beat more powerful rivals, so it was dubbed the "Classic Bike Race of the Year". John did a lot of changes to the Trident make it more capable while competing on the race track. Its triple cylinder engine had been using the big bore kit of Norman Hyde, Rob North's frame, crankshaft stroke, cam TH6, custom steel con rod billet, lighter timing gear, triple Amal 30 mm carburetor, custom valve gear, Lucas RITA electronic ignition, Qualife's 5-speed overdrive block, Ceriani forks, Essex wheel hub, Borrani alloy rims, front brake calipers of Lockheed products, and a new design of 3 into 1 exhaust. Unfortunately in 1982, these Trident motorcycle can no longer compete because of all the new race regulations. So John is forced to store the motorcycle in the garage for 33 years. But then in this year John can no longer be afford it, his beloved Triumph Trident is even planning to be sold. 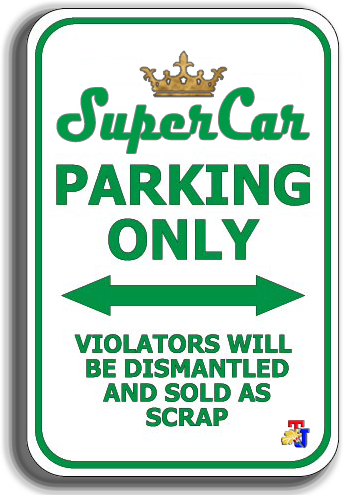 Hopefully, the new owners will be able to renovate and make it back to compete in the classic race against the old enemy. Triumph Trident was now estimated to be worth between £8,000 and £12,000 (approx Rp.160-240 millions) in the UK.